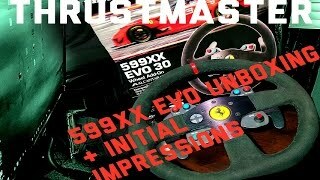 KWD 60.69 including 4 KWD shipping. 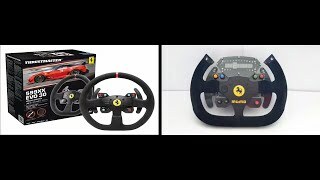 The steering wheel alcantara 599xx evo 30 wheel add-on, designed for use with t-series Video games accessories is manufactured by Thrustmaster and was added around December 2015. 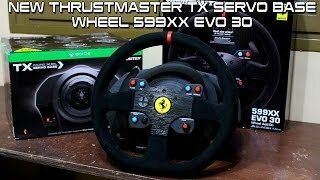 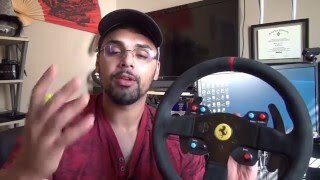 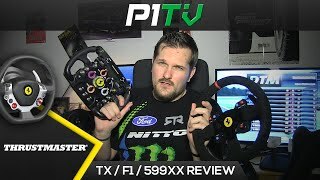 Thrustmaster 599XX EVO wheel REVIEW! 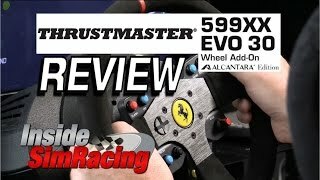 Thrustmaster 599XX EVO Wheel LONG-TERM REVIEW: HOW IS IT HOLDING UP?